Multilateralism remains the best platform for solving global problems, Trend reports citing Sefik Dzaferovic, member of the Presidency of Bosnia and Herzegovina. “International competition under the new global constellation cannot and should not be ignored. The great global game carries serious challenges, risks and fears, however, it does not necessarily imply confrontation. 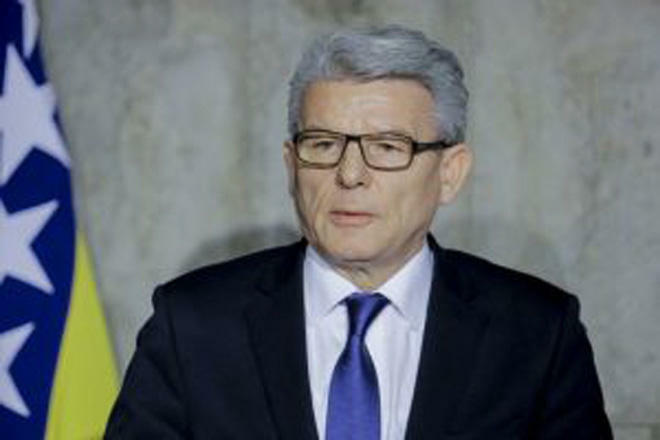 To lose faith in cooperation is to in advance lose the battle for sustainable global peace, security, stability and prosperity,” said Dzaferovic. “We must preserve, protect, promote and further develop these universal international values, principles, rights and rules,” he added. Dzaferovic noted that Bosnia and Herzegovina is devoted to multilateralism and committed to act in line with its obligations arising from international conventions and its membership in international institutions.